CONGRATULATIONS ON YOUR AWARD: AS A RECOGNIZED EXPERT IN CUSTOMER INTELLIGENCE, CELEBRATION MEDIA U.S. HAS A REPUTATION FOR EXCELLENCE AND A PASSION FOR UNCOVERING HIGH-VALUE INSIGHTS TO HELP YOU MAKE MORE INFORMED, CONFIDENT DECISIONS ABOUT YOUR BUSINESS. WE FOUND THAT SUCCESS DEPENDS ON FIRST UNDERSTANDING THE NEEDS OF YOUR CUSTOMERS, AND THEN DELIVERING SOLUTIONS AND SERVICES BASED ON ACCURATE DATA AND DEEP INDUSTRY INSIGHTS. GREAT NEWS: Your company received our 3.5 Star 2009 Talk of the Town Plaque of Honor for Excellence in Customer Satisfaction. As a result of our most recent study, our researchers found that your customers gave your company very high marks for customer satisfaction. 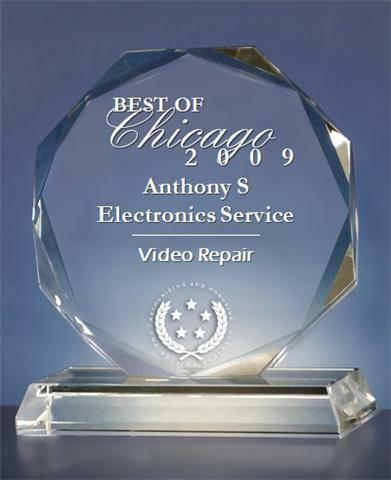 As such, we are honoring you with an award of "Excellence in Customer Satisfaction for 2009". The Talk of the Town Award is granted only to those that pass our standards for achieving a high level ranking in customer care. Awarded for high ratings from your customers on several websites including Yelp.com, YellowPages.com, Superpages.com, Zagat.com, Foders.com, Local.com and Gayot.com, you became eligible to receive and won the 2009 Talk of the Town Award. Congratulations on achieving such positive feedback from your customers.